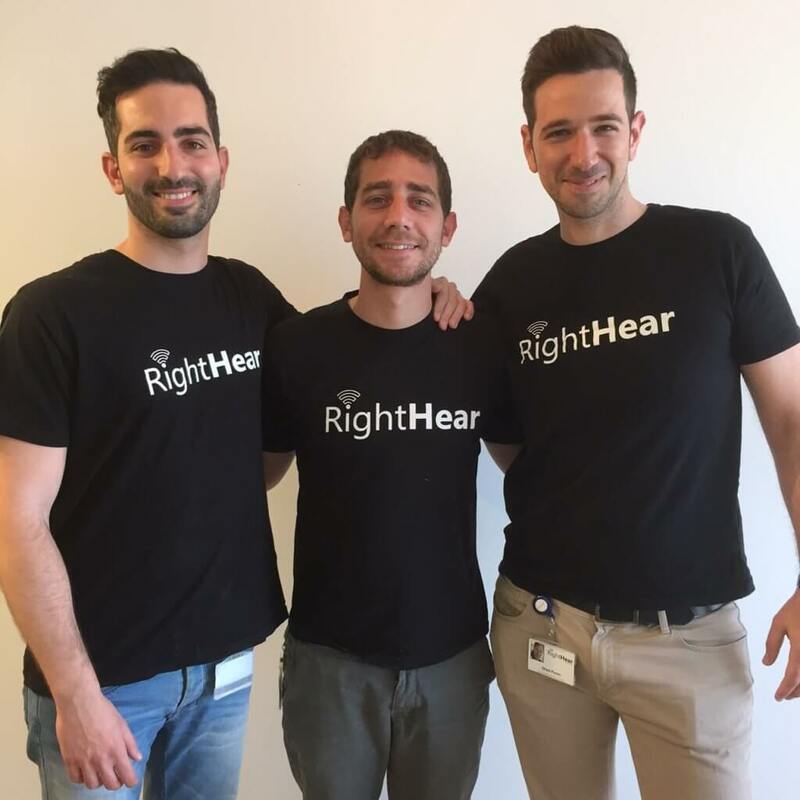 Right-Hear is an advanced accessibility solution that allows people who are blind or visually impaired to acquire better orientation in public spaces (mostly indoor). Our popular, innovative solution has turned over 800 venues into accessible environments worldwide. This includes market leaders such as Weizmann Institute of science and Azrieli Group (valued at $2.5B), McDonald’s Israel, and many more. With our free app on iOS and Android, over 4,000 Accessible Spots installed worldwide, and an ever-growing user base, our vision of making the world more accessible for people who are blind or visually impaired is becoming a reality every day. RightHear is an advanced accessibility solution that allows its users to hear where they are, what’s there, and what’s around them simply by pointing their smartphone in different directions. Every AS contains a tiny, smart, self-powered sensor that uses Bluetooth technology to detect whenever a user is nearby. It can be easily installed anywhere, indoor and outdoor. Accessible Spots can typically be found near entrances, restrooms, elevators, stairs or any other point of interest in the venues. Download for free on iOS and Android. CURRENT LOCATION – Helpful, relevant information about the AS location: opening hours, services, nearby obstacles, venue description, special events etc. 360° ORIENTATION – Information about the surroundings of the user’s current location and about points of interest nearby with clear details about their direction and distance. LIVE ASSISTANT – A local assistance representative that users can call for further information about the venues and also for providing them physical guidance. NEARBY ZONES – List of all Accessibility Zones (AZ) nearby the user (sorted by distance). It also allows the user to navigate to an AZ using 3rd party application (i.e. Google Maps). When approaching the AZ’s entrance, user will start receiving accessibility information. A content management platform (CMS) which allows the venue’s owner to manage the fleet of Accessibility Spots and easily edit the accessibility information in real-time. The content will be immediately updated and available on the AS. Dashboard is available at right-hear.com in the menu under “login”. 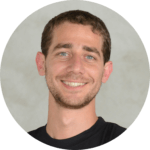 Previously to Right-Hear, Idan founded Hubanana which is one of Israel's leading non-profit hubs for startups. He wakes up every morning with one mission in mind - making the world more accessible for people who are blind or visually impaired. 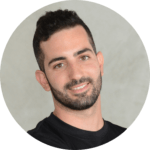 Gil is a software engineer with a creative mind and an entrepreneurial soul. As Right-Hear's CTO and head of product, he is passionate about users' feedback. Gil lives in Tel-Aviv and in his free time enjoys snowboarding around the world.